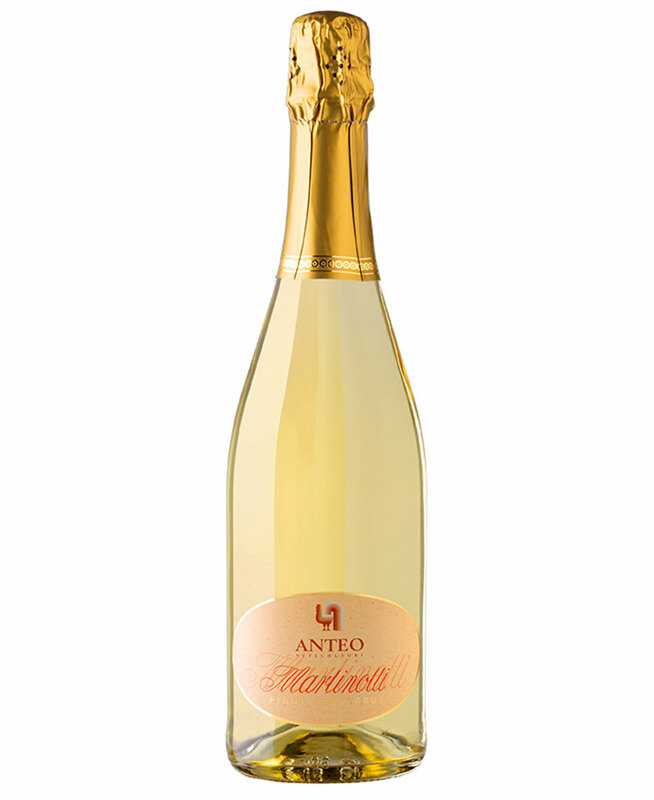 This wine is produced using a long version of the Martinotti technique (about 1 year on the lees in a stainless steel vat); it shows a delicate and persistent perlage; straw yellow colour with luminous highlights; fresh and elegant bouquet with notes of leavened bread and citrus; on palate it's sapid, well-balanced and very pleasant, with a good persistence. Excellent as a pre-meal drink, it's also very food friendly. It is best served at a 8-10 °C temperature.